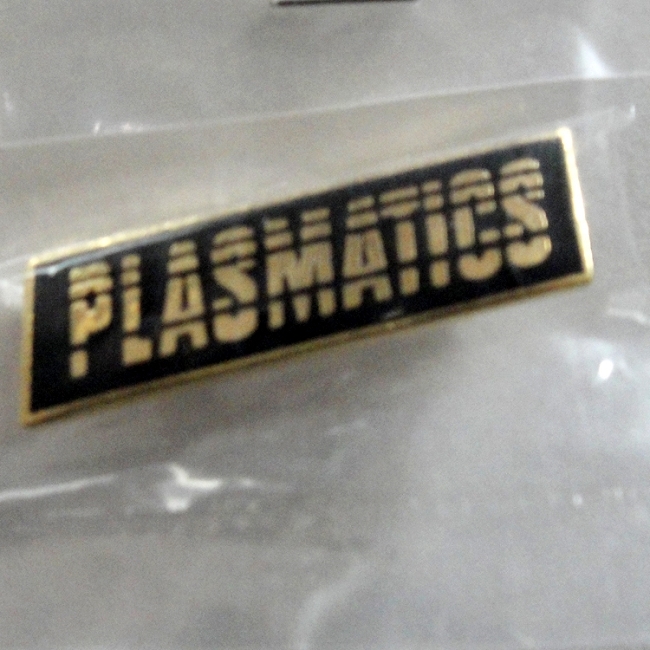 Original Release 1981 Plasmatics Logo Pin. Condition: Mint in mini bag. Limited Quantity. Get 'em while they last.